Sister is a loving member in a family. When it comes to sister’s anniversary, then give her a sweet gift through your words that express your happiness. 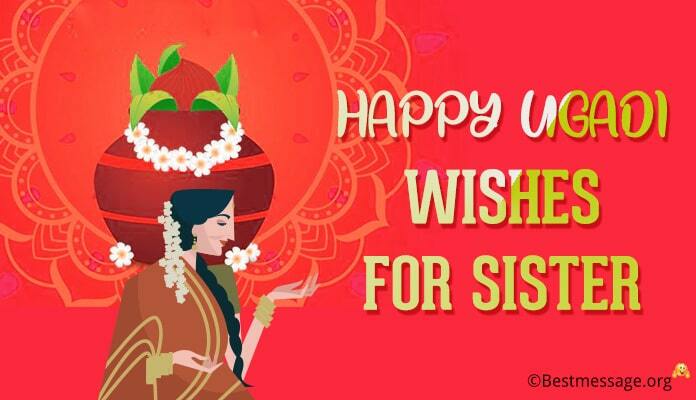 Share her joy by wishing her happy anniversary and it also makes your sister happy. 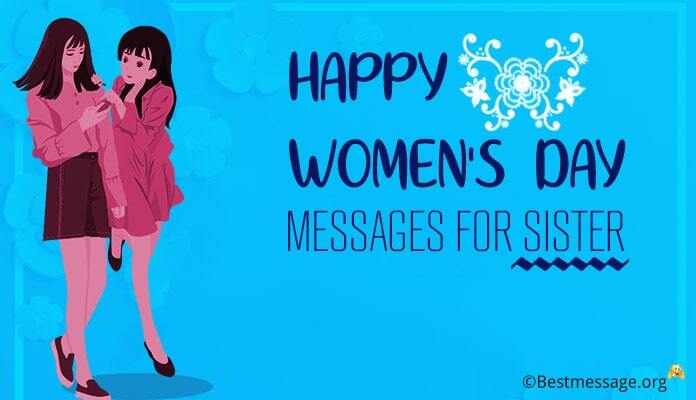 Your message expresses your feeling to her and wishes her to send many anniversaries together. 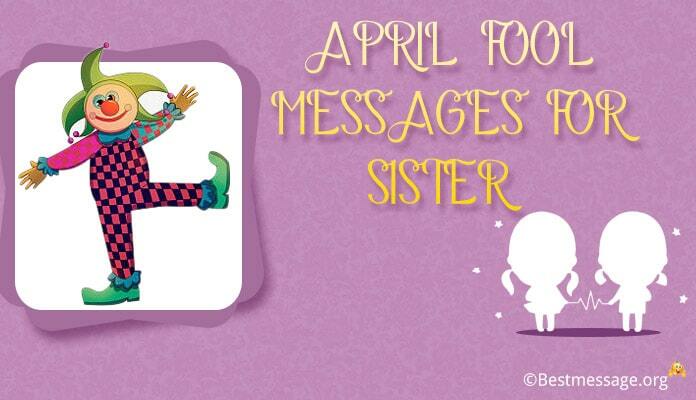 Send a funny, sweet and cute message to her to celebrate this special day and make it a memorable one for her. 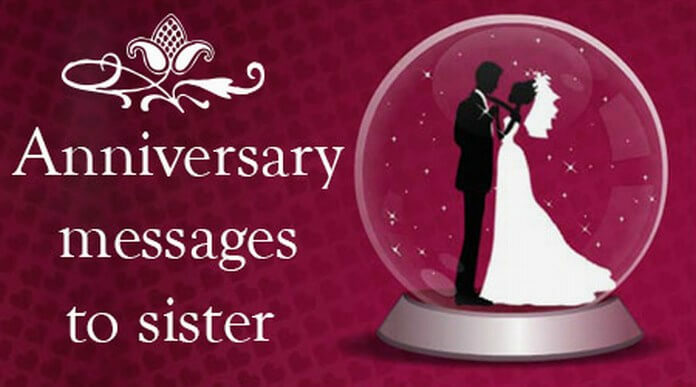 If your sister’s anniversary is very soon, you can look out our collection of message samples that definitely touch your heart. We all feel close to our sister and brother in law. Sister with whom we grow up sharing our emotions and love. 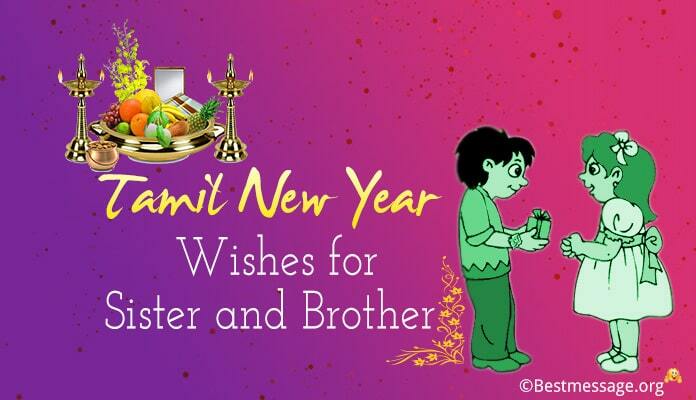 When the time has come to celebrate your sister and brother-in-law’s anniversary, write a loving message to wish them. Your words express your emotion to both of them. We all share a good friendly relationship with our sister-in-law; and within very short time, we grow a strong bonding with her. Send your best wishes on her wedding anniversary and wish her to keep her happiness forever. Write a sweet text message on her wedding anniversary. 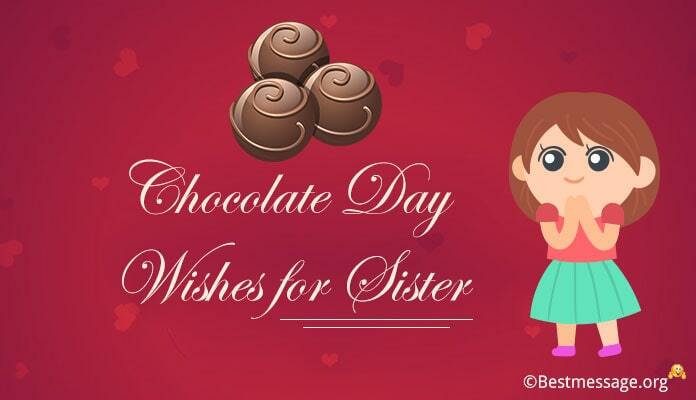 1st anniversary is always special to your sister and make her day memorable, then send a sweet note of love to her. 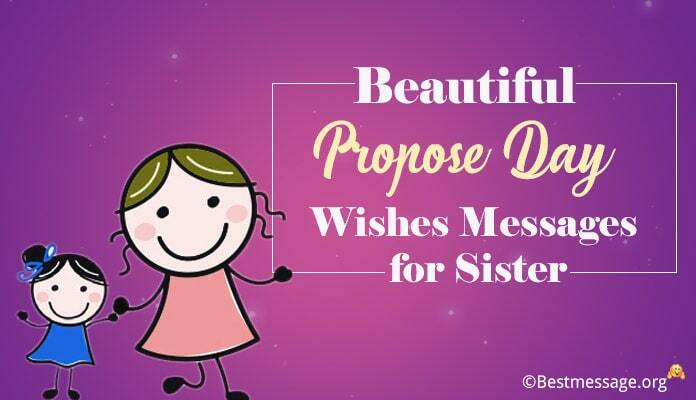 Give your best wishes and express your happiness in the words and give her a gift of a sweet message quote. Wish a very happy anniversary both of you have a nice day.